From advice, to installation, to maintenance: Naos have you covered. Choosing your new floor is perhaps the most exciting part of the process. As everyone knows, natural materials are prone to variation and it’s important to buy from people who understand the products and the necessary considerations around the particulars of the project. We have many displays and can lend you large samples to take home. Whether you need only a few square meters of tiles, or you have a large project you want us to manage, Naos can offer a great deal of advice and help you avoid the common pitfalls. Price will be important to you and we will try and give a guide price for installation work in the first instance. If this is of interest, we can visit you at home and following a thorough survey provide you with a written quote and details of what is involved in doing the job along with a realistic timeframe. If you feel comfortable organising your own installation, you can buy any products from Naos on a supply-only basis, and we will arrange delivery to your door. Alternatively we can manage the project, complete the installation, take care of the details and promise a superior result. To the right are some snapshots of recent installation work. The first is a porcelain patio installed using our raised pedestal system, allowing for drainage to happen between the tiles. The second is a porcelain tile laid in a herringbone pattern – quite fiddly! The third is a bespoke colour oil on an engineered oak board, the rustic grading adds a little character. If you’d like to know more about the projects feel free to Contact Us. Here at Naos, we have used Thermonet heating mats for many years. They are excellent quality and represent good value for money. The mats carry a 10 year warranty, and the suppliers have great technical help on hand if needed. We always encase our mats in levelling compound to protect them and we test the mats several times during the installation, recording the readings. We also take photographs so that we have a record of how the mats run and log the installation with the manufacturers to support the warranty. We’re always on the lookout for new technologies however. The new VarioPRO system which incorporates electric underfloor heating within a decoupling membrane is something that has caught our interest! With every job we complete, we provide all the cleaning kit and instructions you’ll need. We also keep good quantities of cleaning and maintenance products in stock at all times. 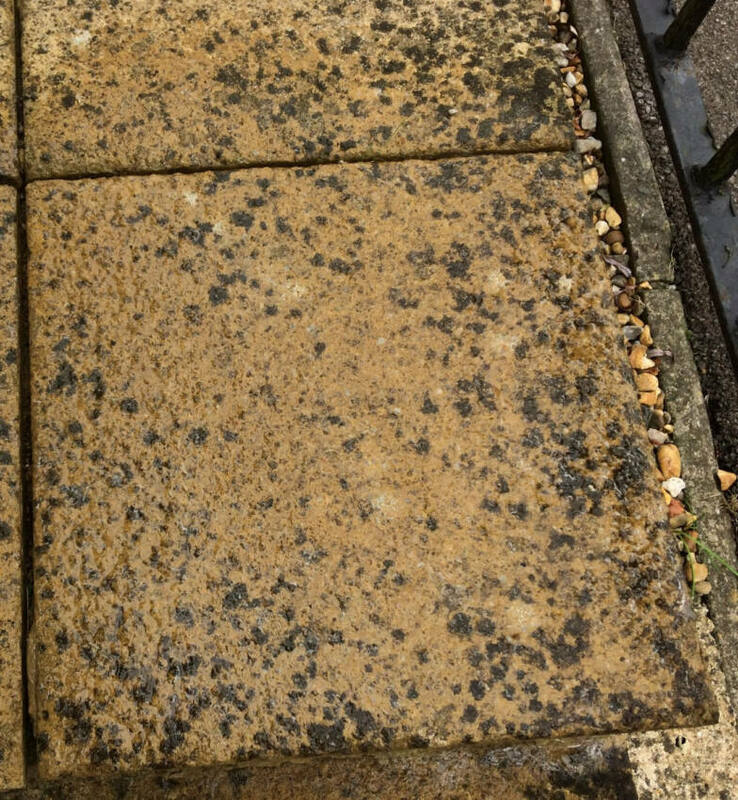 If you need your stone floor professionally cleaned from time to time, or your wooden floor needs re-oiling or sanding, Naos can provide these services for you. 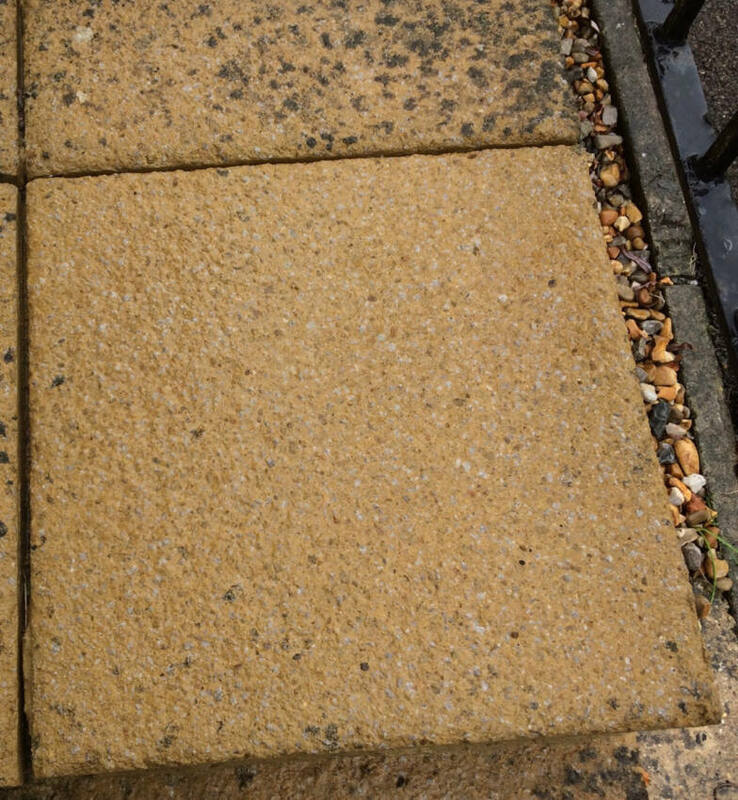 On the right you can see a before and after of our cleaning and refurbishing work. Our team has many years experience across a range of finishes, so you can rest assured that we will get your floor looking the best it can. Please contact us for more information or to obtain a quote. 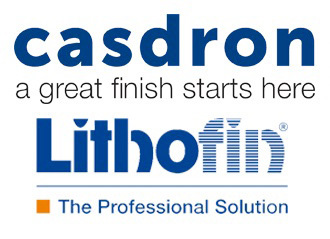 Lithofin are one of the industry leading brands for natural stone and porcelain care products and are our first choice when it comes to cleaning and maintaining our flooring. They offer a wide range of products for all sorts of jobs and specialist care. For more information on their products and what they can do please visit their website here. We are distributors of Lithofin products and keep stock of most of their products at our showroom in Tonbridge, so please don’t hesitate to contact us if you need anything. Once the teams are finished and you have your beautiful new floor, all you have to do is enjoy it. Naos always perform a follow-up visit with our projects, just to ensure that our customers are still completely happy. We will also call a bit further down the line to check that everything is still OK.
Any accidental damage or faults can be quickly rectified by our team if necessary. We deal with customers for years after their initial installation, helping to keep their floors looking as good as the day they were installed.